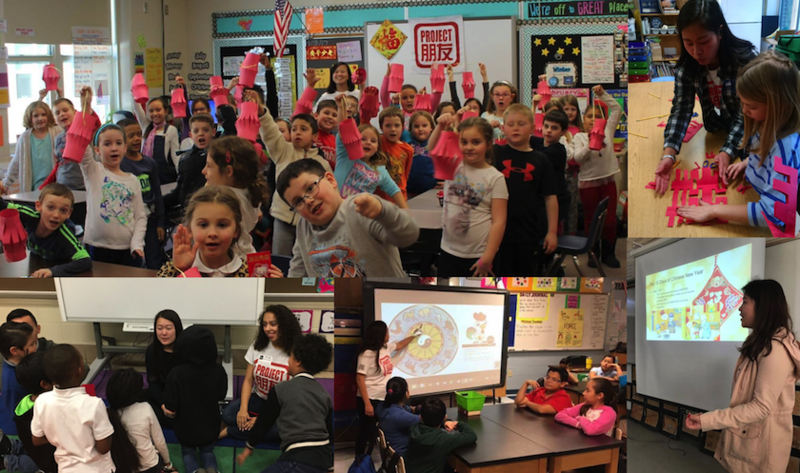 Join our Project Pengyou Chapters across the U.S. as we pay it forward this Chinese New Year! 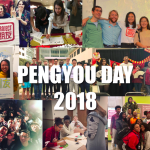 From February 4th to 8th Project Pengyou Chapters across the nation will celebrate Chinese New Year by Paying-it-Forward (PIFOCNY for short). They will “adopt a school” in their community to visit and inspire kids to learn about China and the importance of global citizenship. We hope that through teaching kids to discover and appreciate other cultures from a young age, it will build the foundation for them to approach not just U.S.-China relations, but anyone who is different from them, with empathy and respect. 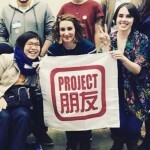 Send a message to nihao@projectpengyou.org to see if your community has a Project Pengyou Chapter to volunteer. Host your own activity and invite others to learn about Chinese New Year. Teaching children about other cultures constructively is one of the best ways to start building a more compassionate and inclusive world. Click here to see fun photos from last year’s PIFOCNY!